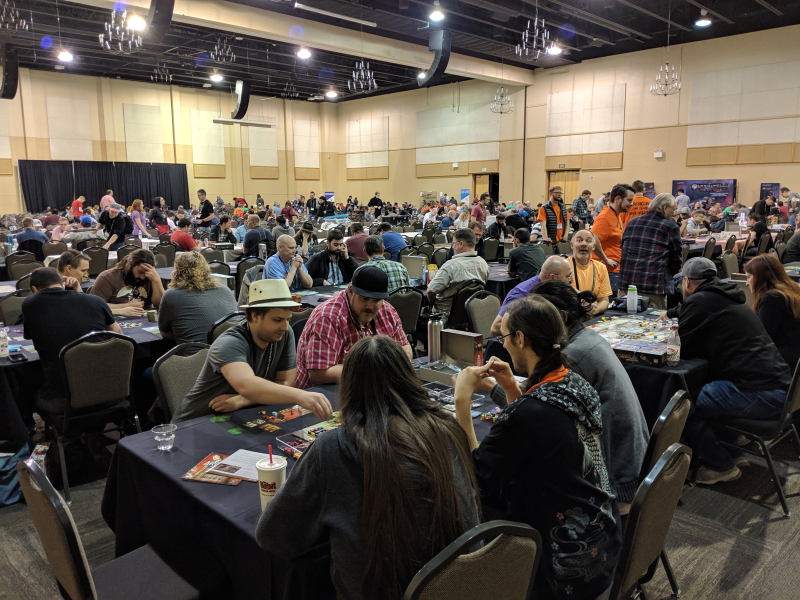 SaltCON Summer is a smaller game day event that will be May 31 - June 1, 2019. We will have the full game library, Hot Games, and RPGs. Come enjoy 2 days of gaming, at the Davis Conference Center! All night gaming! The Game Hall will be open Friday 9am - Saturday at Midnight!